Welcome to the George W. Hopper Law Library. For research assistance, click on the Ask Us link on the left side of this page, or take a look at our compilations of Legal Links and Research Guides. 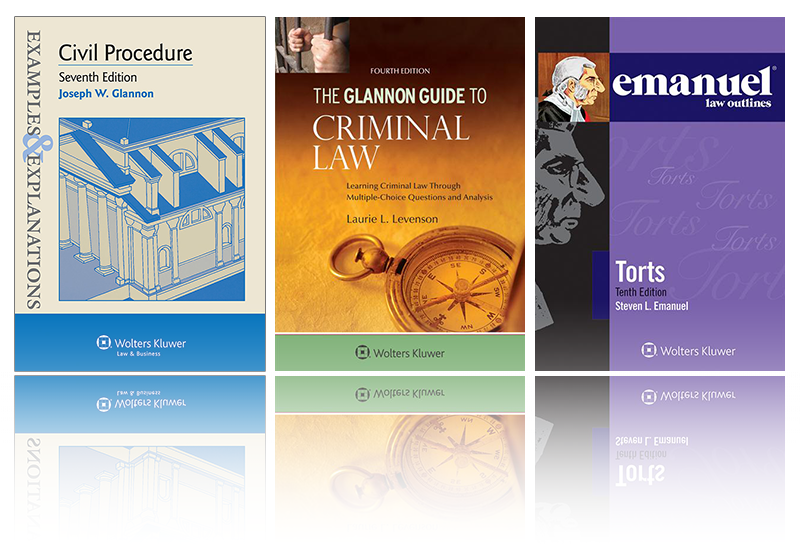 The law library now has unlimited e-book access to Examples & Explanations, Emanuel Law Outlines, Glannon Guides, and more. This subscription complements our existing e-book subscriptions to other popular electronic study aids such as Questions & Answers (Lexis) and Nutshell series (West Academic). Access all e-books from our library databases webpage. Do you prefer using print study aids? If so, visit the library circulation desk to check out the most current editions of these and other titles. The library is located within the College of Law building on the UW campus, off of Willett Drive, near 19th Street. On the campus map, the College of Law is at N9. Metered parking spaces are available in the parking lot in front of the College.